This item is so popular, it is currently out of stock. But don’t worry, we’ll send an email letting you know when it’s back in! 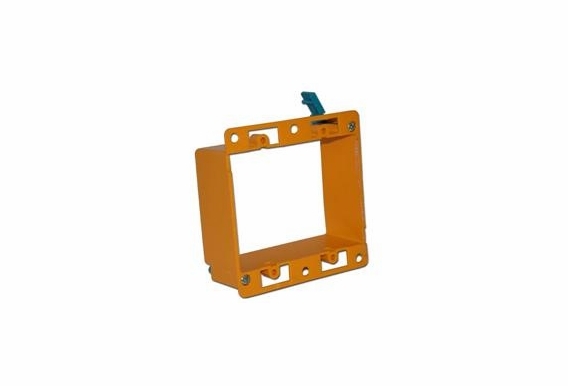 This Double Gang Low-Voltage Mounting Box can be used for volume controls, switches or wall plates. 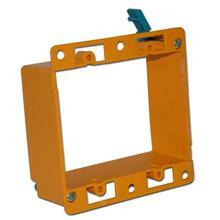 Great to use when adding equipment to existing structures.